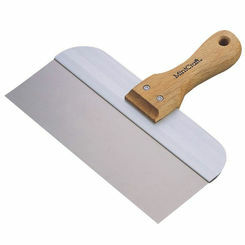 Mintcraft 36053 Drywall Taping Knives, Stainless Steel, Wood Handle, 12 x 3\"
When you need to ensure you are creating a smooth concrete surface, you need a trowel tool. 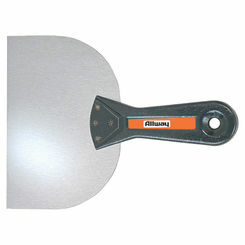 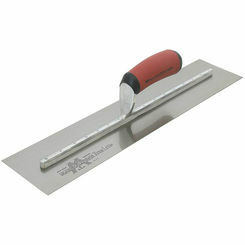 PlumbersStock has quality hand tools, whether you are working with concrete or plaster, we are certain to have the best trowels for your project. 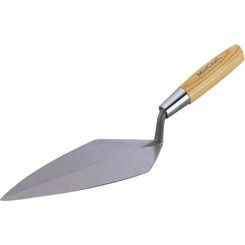 What Is a Trowel Tool? 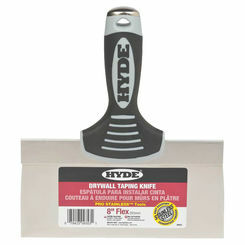 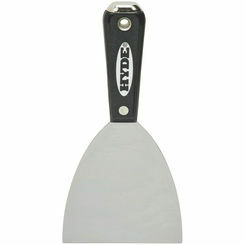 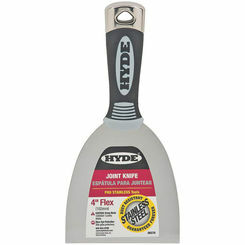 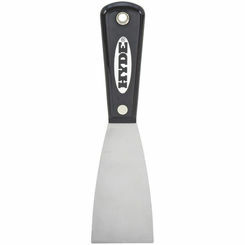 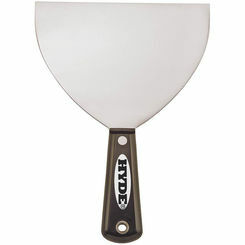 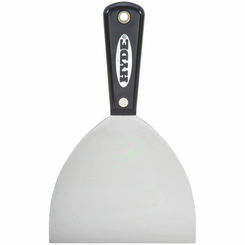 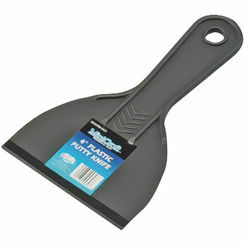 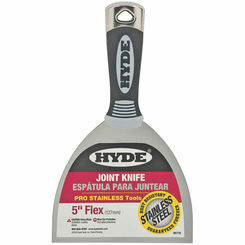 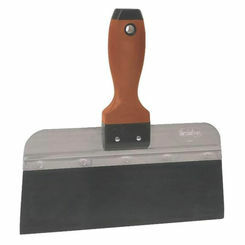 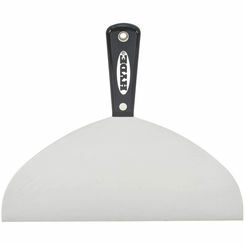 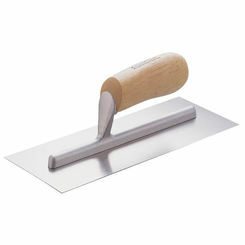 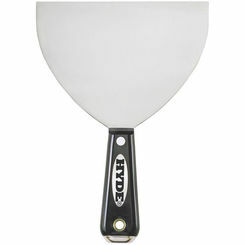 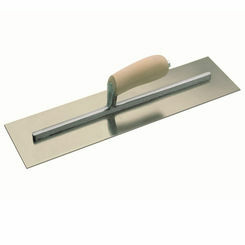 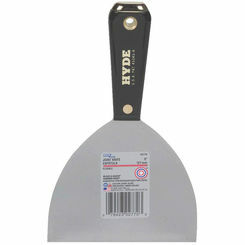 A trowel is a tool that can be used in a variety of ways, but it's primarily for smoothing out concrete and mortar. 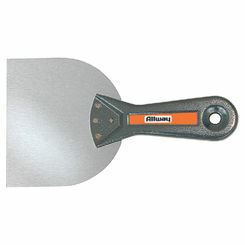 Use it to dig through, apply, or move manageable amounts of viscous material. 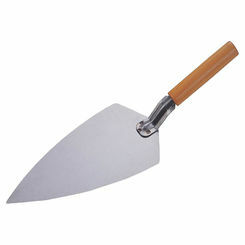 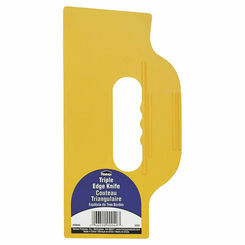 There is such thing as power trowels, but here we carry the hand tool variety. 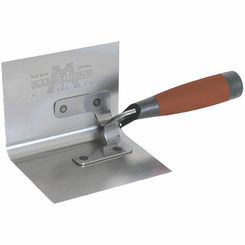 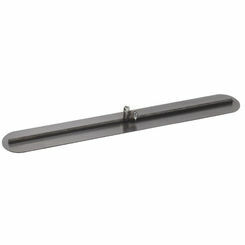 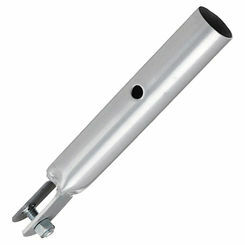 Choose PlumbersStock for all your specialty hand tool needs.